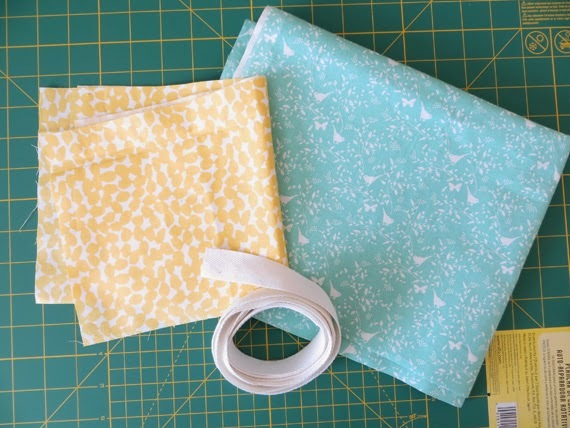 Take your two matching fat quarters and put their patterned sides together. 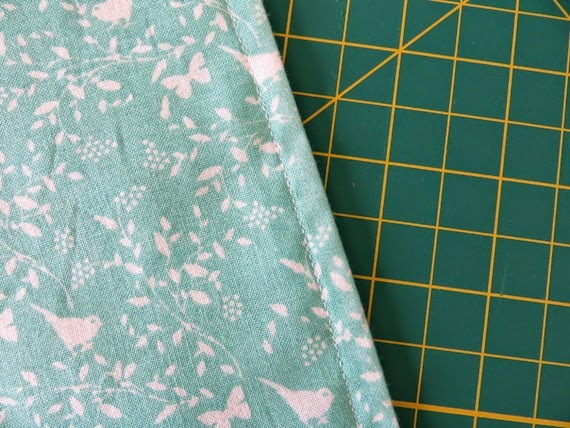 Pin the sides and sew a 1/2" seam all the way around, leaving a few inches open. 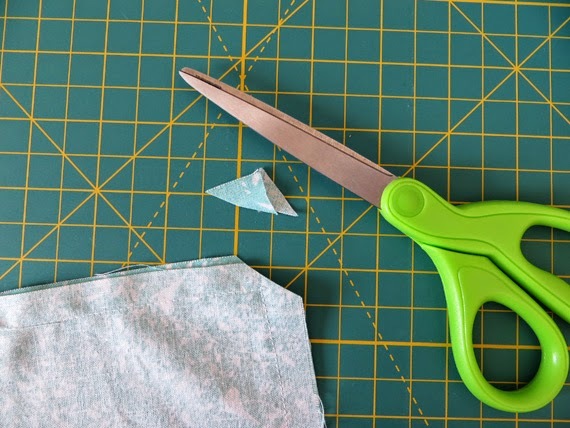 After you sew, chop those pesky corners off. 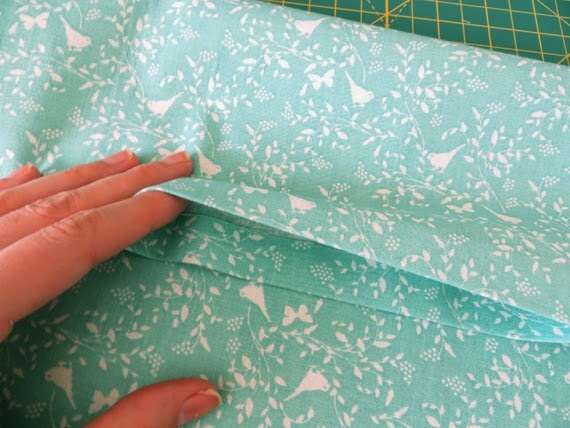 Getting rid of the extra fabric will make it easier to sew a decorative seam along the outside later. Remember that opening? Use it to flip the fabric right side-out. Fold the loose edges so they're even with the rest of that side and press them. While you're at it, go ahead and press the whole thing so it's nice and crisp. 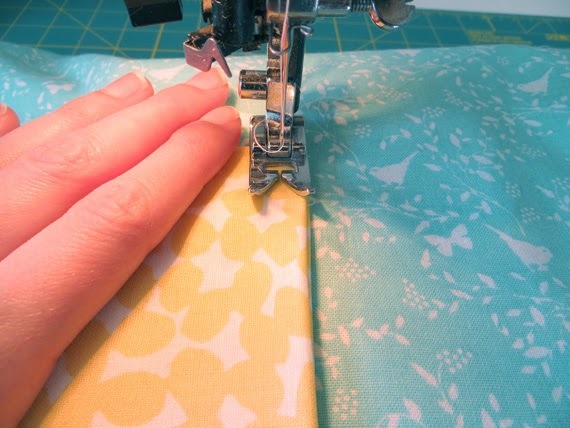 Put the fabric back under the needle and sew a 1/4" seam all the way around. This does two things: it will close the hole, which is obviously important, but it also adds a little detail to an otherwise basic piece. You so fancy. 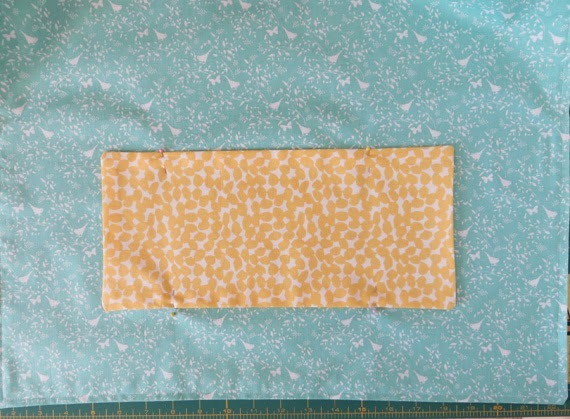 Take your contrasting fat quarter and cut two 7" x 14" rectangles. Repeat steps 1 through 3 to get the pocket flap. 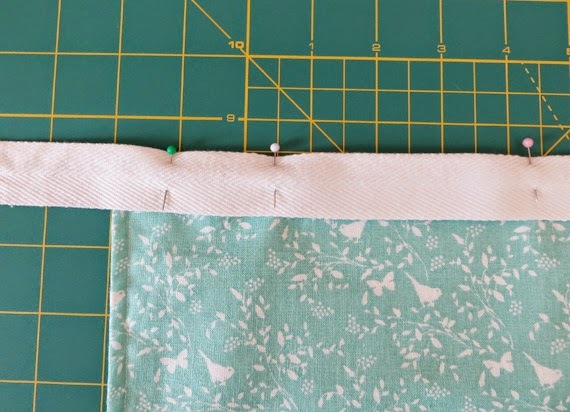 Press the edges of the opening, but don't sew the outside stitch yet. Pin it to the front of your apron with the opening along the bottom. Finally, pin the cotton trim in place along the top of the apron. 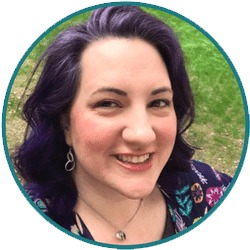 I used 2 yards, but you can adjust based on your waist size and whether or not you like to double-wrap it around yourself. To attach said trim I did a 1/4" seam near the top and a 1/4" seam near the bottom. Now you can go twirl around in the kitchen without the fear of splattering muffin batter/stir fry/spaghetti sauce on your jeans! 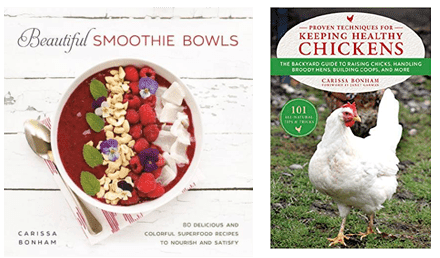 One of these could also be part of a cute gift basket with some wooden spoons and a cook book. 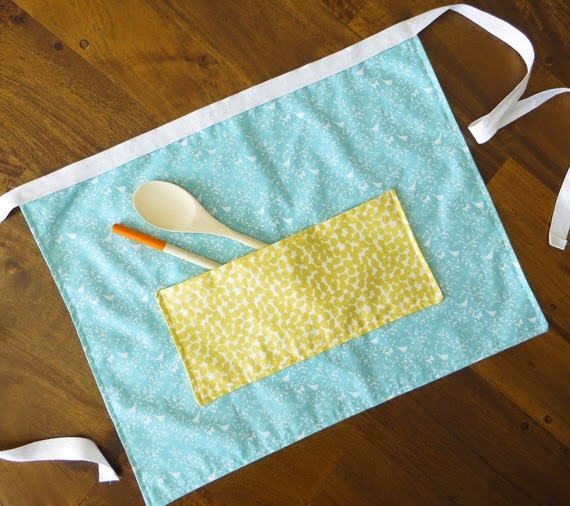 Have you ever made an apron? 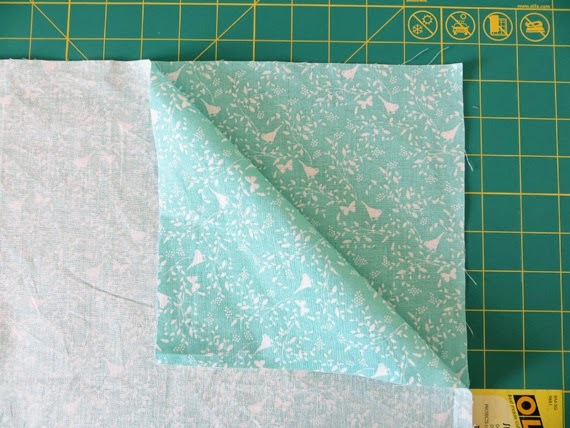 What's your favorite thing to make out of fat quarters? 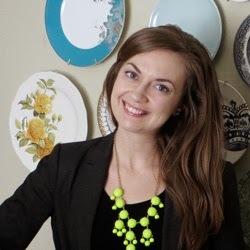 Who else is a chronically messy cook? Love aprons? 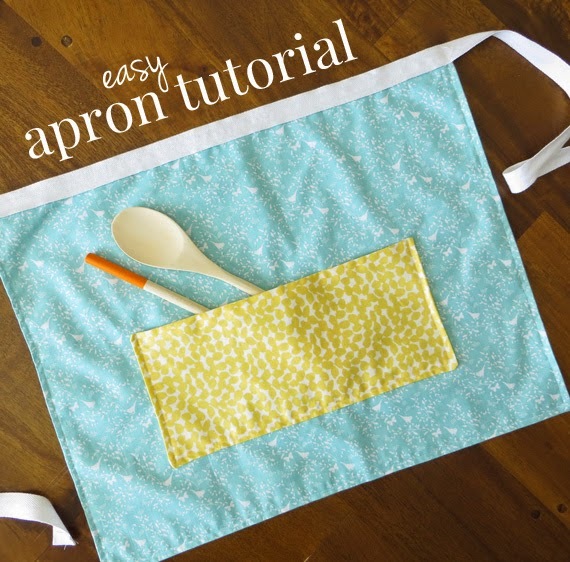 See more FREE Apron patterns and tutorials from Creative Green Living!